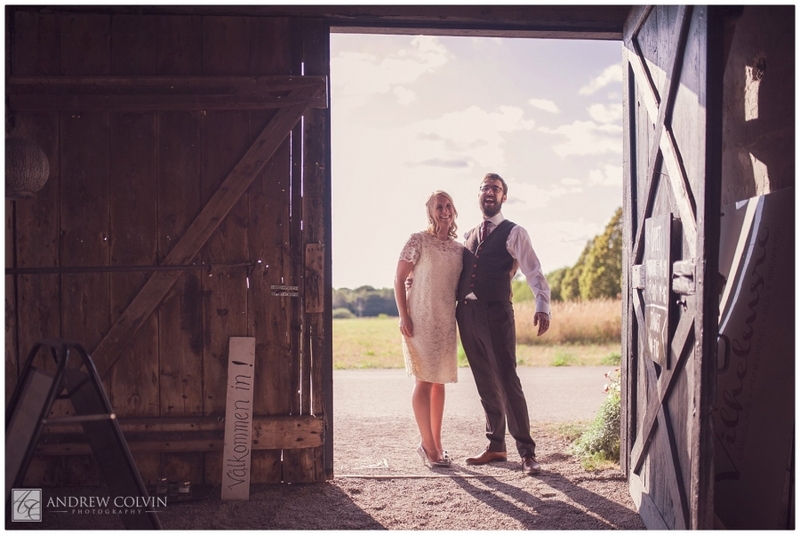 Paul and Sara were married outside Falköping yesterday in a beautifully laid-back wedding in the countryside. 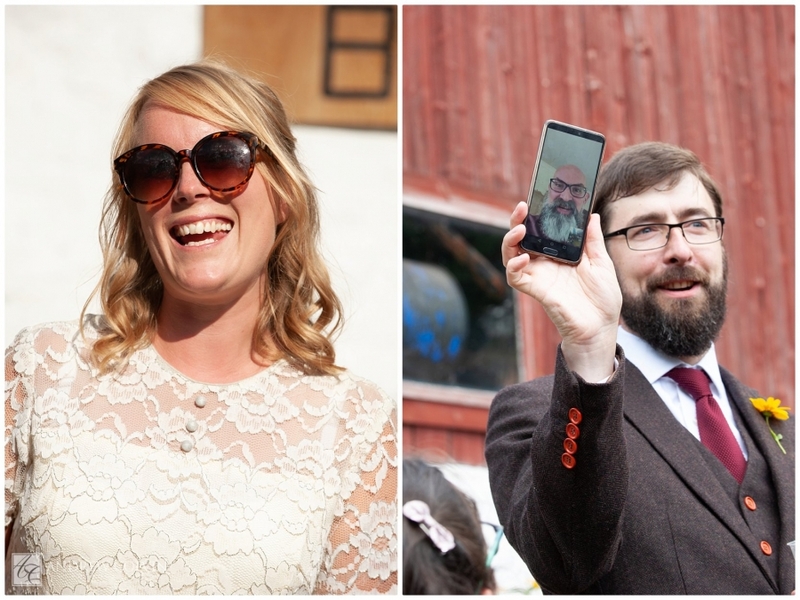 One thing they were very clear about at our first meeting was that they wanted a documentary view of their wedding, showing the day as it happened without anything overly staged or arranged portrait sessions. The result was a stunning day capturing all of the smiles and emotion of one of the most laid back weddings I’ve been a part of. The vigsel was held at the family stuga where a lot of the international guests had enjoyed crayfish the night beforehand. After a few quick family photos, the swedes were treated to pimms lemonade before buses took the entire party to Vilhelmsro Gårdcafe in Falköping. Not having the pressures of dealing with lights or staging meant that my whole focus could be on pictures that showed the guests really enjoying a very special day.